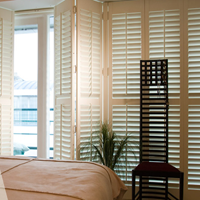 Our New Bathroom Shutter is available. 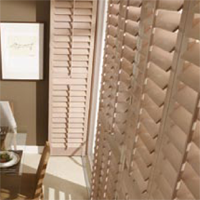 Constructed from ABS with a Matt finish and reinforced style this range is ideal for harsh environments. 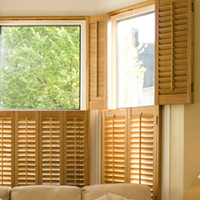 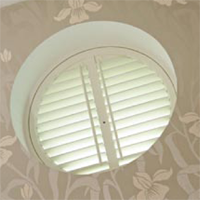 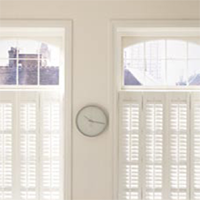 Suitable for bathrooms and wet damp areas this tough but elegant shutter range will look at home in any situation.